Wagons Learning Pvt. Ltd. is one of the top corporate training company in India, Wagons believe that our clients’ success is our success. We consistently maintain high standards for services we provide. We ensure to bring the best team of senior consultants for every project which makes it successful. With our across industries services range, and through our diverged geographical coverage, we understand our client’s business needs, we comprehend their business-specific language. We help enterprises explore extraordinary opportunities, maximize revenue, manage and sustain growth. Why is wagons the leading corporate training in India? We understand that our customers work in all sorts of business sectors and industries and may be senior managers, middle management or junior staff members. They have different business goals, needs, cultures and their business environments. Despite these differences, they share a number of common goals. They may wish to develop a competitive edge to maintain their business growth in increasingly competitive work environments. Wagons, partners organizations in achieving their mission-critical goals, through enhanced effectiveness of their people and processes, using proven methodologies. The company has an enviable track record in the area of Sales Excellence Training, Customer Retention Training, Personal Effectiveness Training, Leadership Training and many more. The solutions have benefited professionals across sectors. 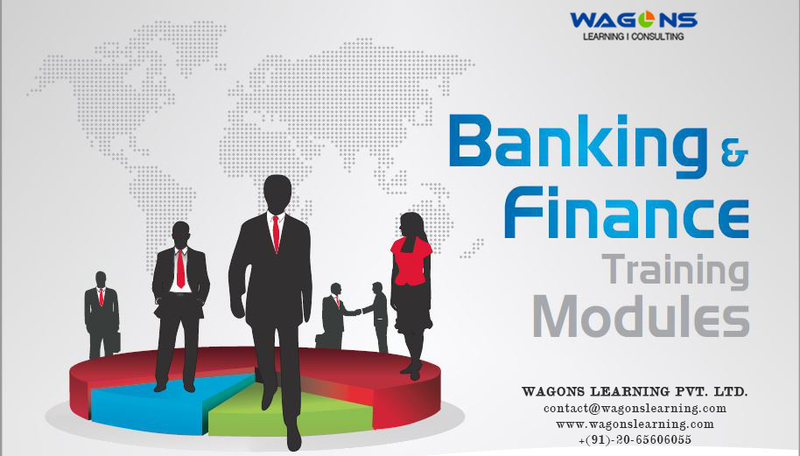 Wagon provide corporate training solutions in pan India covering all the major cities. Corporate Training solution in Mumbai, Corporate training in Chennai, Corporate training in Bengaluru, Corporate training in Delhi and across India. An enviable track record of Employee Training & Development in the area of Sales Excellence Training, Customer Retention Training, Personal Effectiveness Training, Leadership Training and many more. 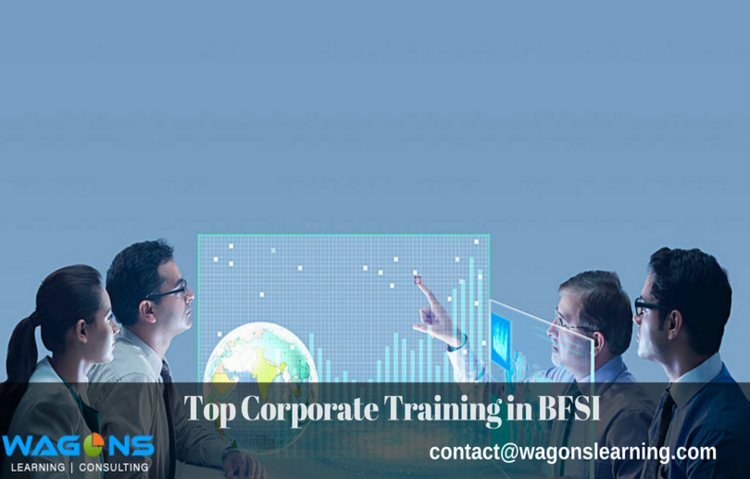 Wagons provide top corporate training solution in various industry verticals namely; Automotive, Banking & Finance, IT & ITES, Pharma & Healthcare.